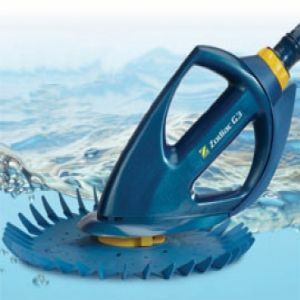 G & S Pool Service offers sales of swimming pool chemicals & equipment -including pool pumps,filters,chlorinators,pool lights, automatic pool cleaners, pool covers, blankets and rollers. We also provide maintenance and repairs to all pool equipment as well as regular pool services. You can be assured that every job is completed to the highest of quality when the owner of the business supervises each and every project. 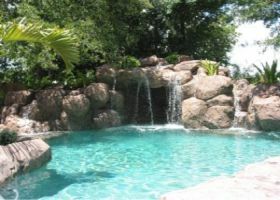 With our extensive knowledge and experience we are able to provide you with the best advice when it comes to service and maintenance that tired old pool or a new swimming pool. Our reputation has grown over the years due to satisfied customers referring us to family and friends. Servicing Albany Creek and surrounding areas. G & S Pool Service pride themselves on top quality services ensuring your pool or spa is performing and looking its best all year round allowing you, your family and friends to sit back, relax and enjoy! We offer a range of service options to suit your budget and specific needs and suggest tailored servicing plans to ensure your pool is kept in premium sparkling condition all year round.